This past week was full of more time spent in the kitchen than usual. The obvious excuse for this being Thanksgiving! 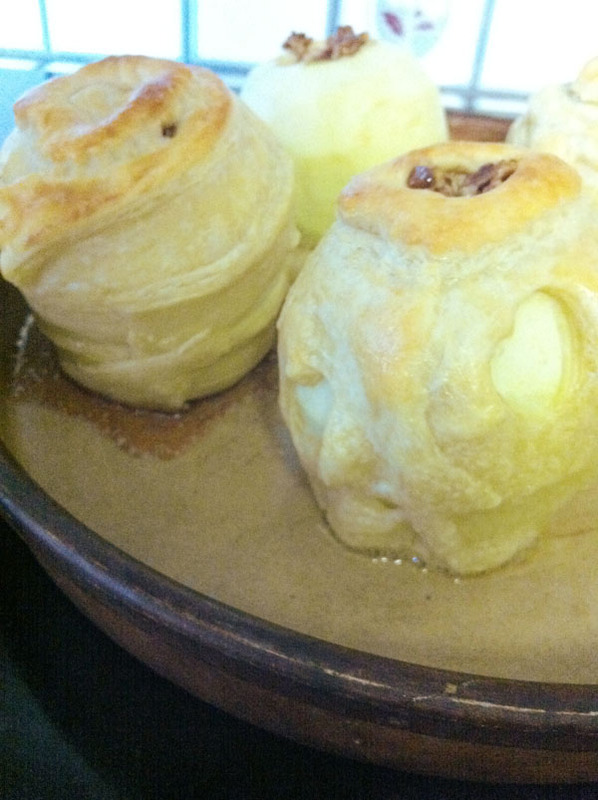 I mentioned last week that I wanted to try out a recipe for baked apples I fell in love with on A Beautiful Mess. You might not be able to see it, due to the whole internet thing, but I'm totes patting myself on the back right now because I actually tried out their recipe! 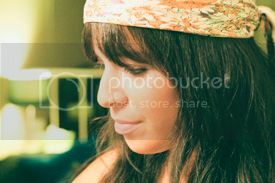 It's like I'm one of those people who does things, not just like talks about doing things. Again.... adulthood. When did this happen!? I love this recipe because it is super simple. 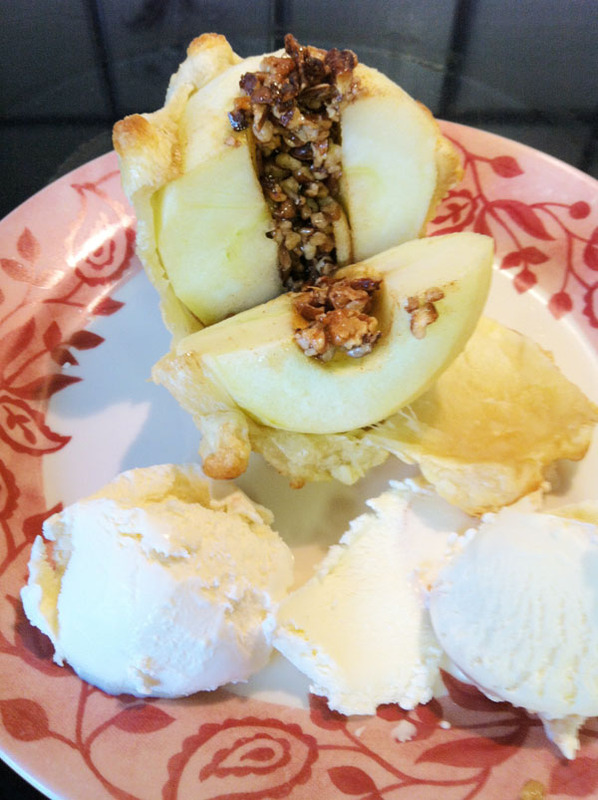 You peel and core apples, wrap them in puff pastry, and fill the middle with a mix of pecans and corn syrup and throw them in the oven at 375 F for 18 min. 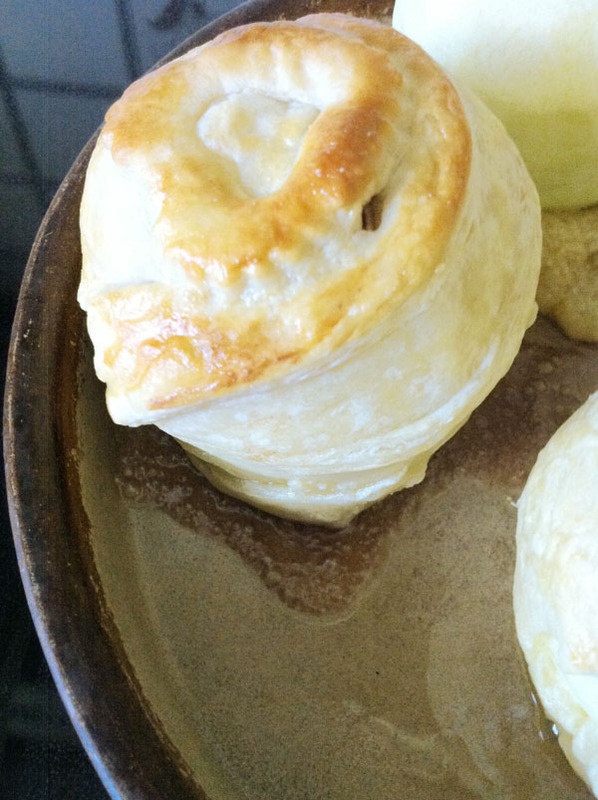 (We added cinnamon to the mixture, and threw and egg wash over the puff pastry before we popped them into the oven.) 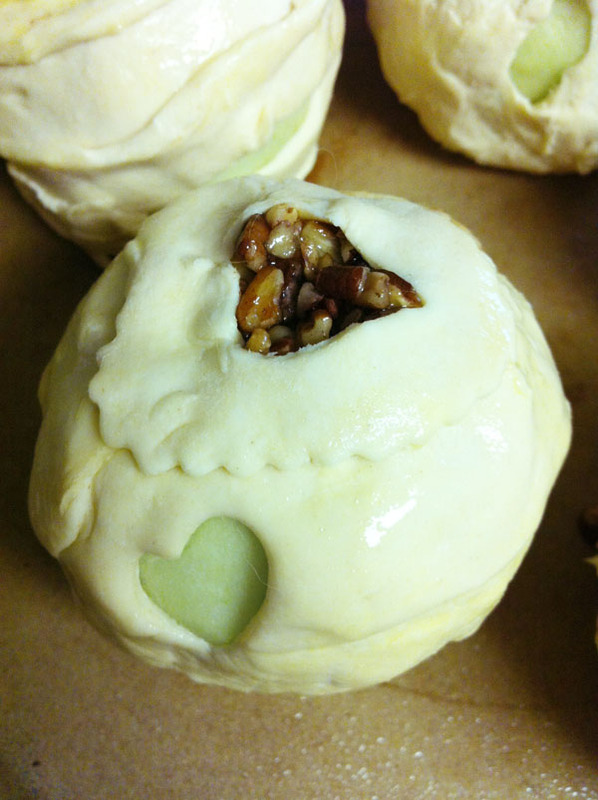 The key to this recipe is making the pastry design adorable as hell. 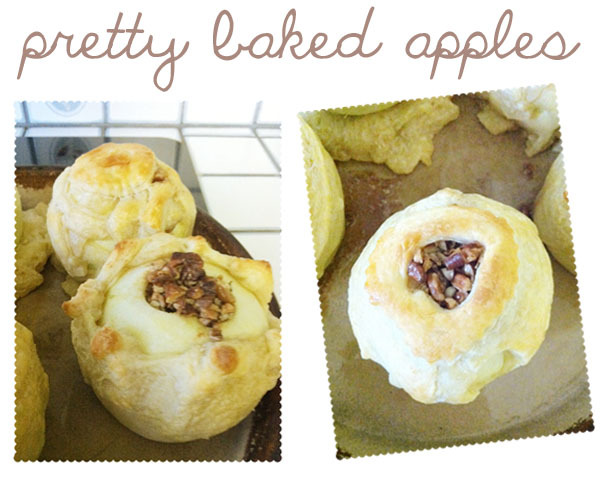 My attempt definitely didn't measure up to the original recipe's pretty pretty pictures, but I did my best. I'm not a professional or anything, and this was actually my first time working with puff pastry. Not too difficult to work with, but it's definitely a task to figure out what's going to bake up looking pretty. I'm still happy with how they turned out. The flavors of the recipe were totally delicious. I couldn't have asked for a yummier dish. I wasn't too stoked on the fact that the apples didn't cook all the way through (18 minutes isn't nearly long enough to cook through an apple) but I gathered that wasn't the intention of the recipe. The pastry was nice and cooked, so it seemed more appropriate to eat each apple with a fork and knife because it wasn't cooked through. 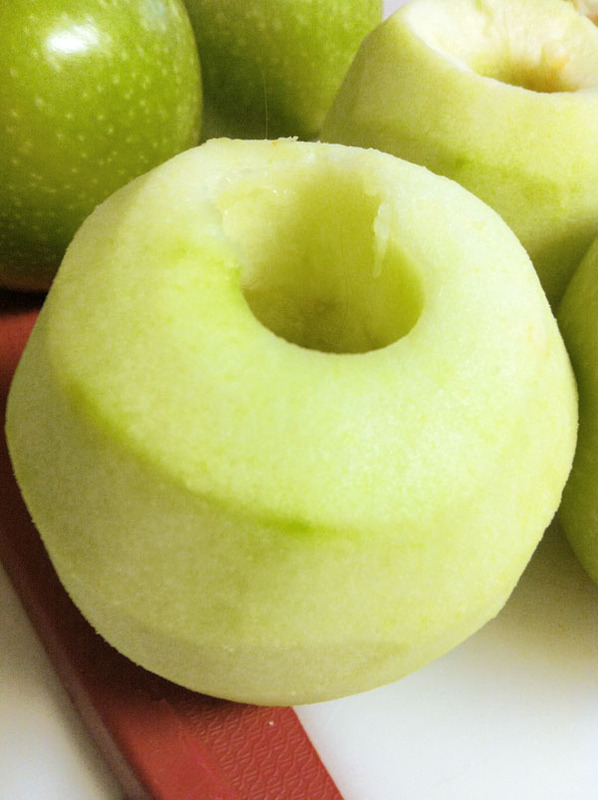 If you're looking for a healthy alternative to apple pie, this baked apple recipe is definitely a good one to keep in mind. It totally satisfied my craving for sugary sweet apple pie, with only a fraction of the calories.